She exists in a liminal state, but slowly finds her own identity as protector of Athens, guardian of heroes, and goddess of wisdom at home and at war. Athena struggles to walk the line between her feminine ideal and her warrior nature, defending the weak, and fighting for her own city. But soon realizes that her penchant for transformations has dark consequences. Parcast Network - Check out our new show Hostage at https://www.parcast.com/hostage. I get #meetoo. But this is a little heavy handed. Cringy. Athena isn't non-binary you freaks. 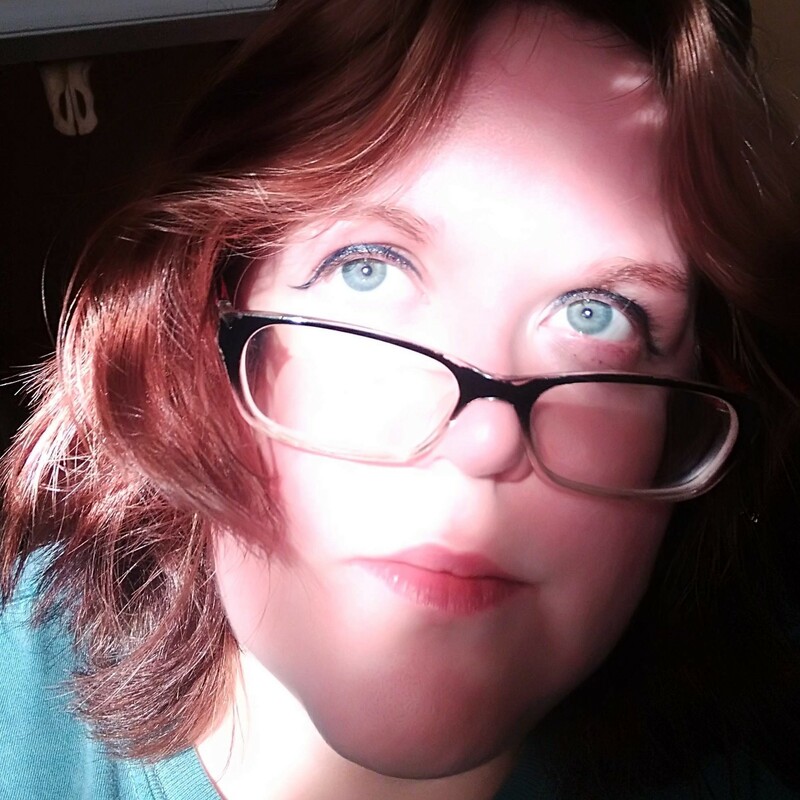 She was a Female goddess and you insult the Wiccan and New Age believers that Revere her. You all ruin everything trying to make it fit your fake constructs reality and in every way it's false and against history, science, and common sense. 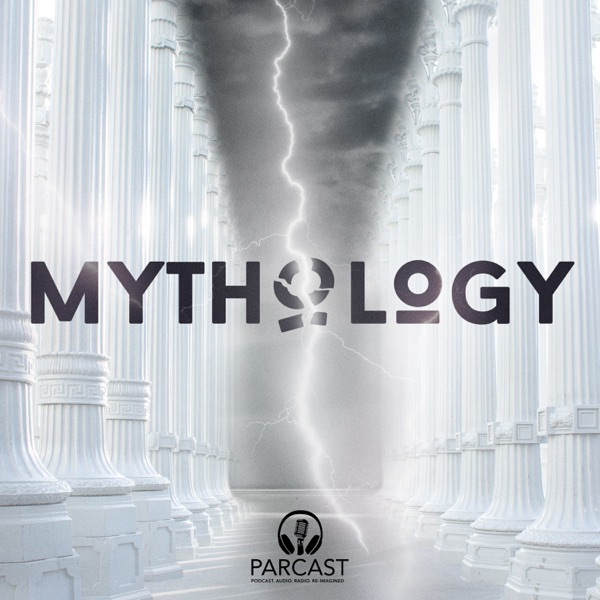 This is an interesting podcast, alongside a couple other mythology podcasts - I enjoy the weaving of multiple interpretations for a cohesive narrative. Some of the voice lines for the gods are eye-rolling, but that's part of the charm. The over the top acting an embellishment by the players is god awful. And adding modern quips and sarcasm is even worse. I am unsubscribing. Didn't Athena punish Medusa for "defiling" her temple and because she was jealous of her beauty? That's the version I've always heard. I didn't think turning Medusa into a gorgon was for Medusa's benefit. Dana Pellegrino There's a few interpretations. This is a more modern interpretation since Medusa being punished by Athena is a later version of the original mythos. It's meant to be a more thematically and feminist version, since Medusa never meant to defile her temple whereas Poseidon did.